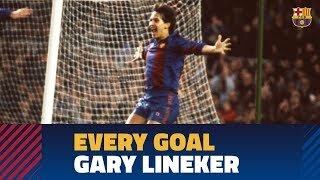 Gary Lineker, OBE holds England's record for the most goals in the FIFA World Cup finals, with 10 goals. 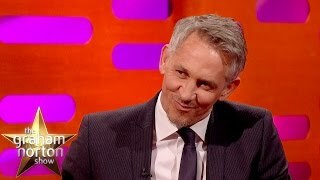 Gary Lineker is the presenter of the Match of the Day. 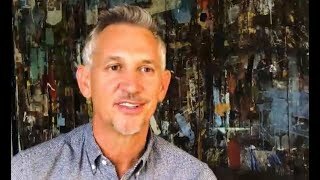 A tribute to Gary Lineker, one of England's greatest ever strikers. 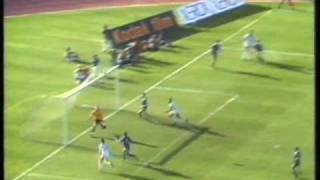 Gary Lineker - Messi or Maradona? 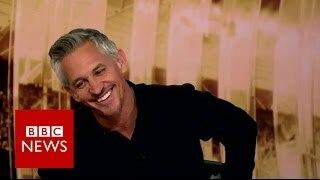 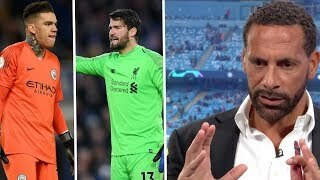 Gary Linekar calls Israel Soldiers "Sickening"